Audition for a Show - Call the office (482-5700) to confirm audition dates, and get character descriptions, or check out a perusal script. More information about auditions can be found on our Auditions page. Volunteer - You don't have to be onstage to find a role for yourself at Riverwalk Theatre. Work backstage during a show, assist with costumes or props, join the set building and painting crew, usher or sell concessions. Sound interesting? Download the form below, complete and mail/bring to Riverwalk Theatre, PO Box 12249, 228 Museum Drive, Lansing, 48901, or email to rwt@riverwalktheatre.com. Our volunteers make it happen! Direct a Show - Deadline for submissions is﻿ August 31 for the season that runs July through June. Click here for more information. Buy a Program Ad — Free ad design service; reserve space 3 weeks before show opening. Contact Jane Zussman at 323-6855 or jszussman@gmail.com. Host a FUND-RAISER for Your Group -- Buy out the house at a generous discount! You get 225 tickets to sell at any price. Brush-Up Rehearsals $1,500/$700/$500 for a musical/play/kids’ show. (House is not sold for the second Friday or either Saturday.) Call Mike for more info - 517-482-5700. Underwrite a Show— Put your company name on posters and programs for a show! You get a block of 24 tickets for one performance — plus extra polish on your reputation as a Supporter of the Arts! Call Mike at 517-482-5700. Riverwalk can’t survive on ticket sales alone. 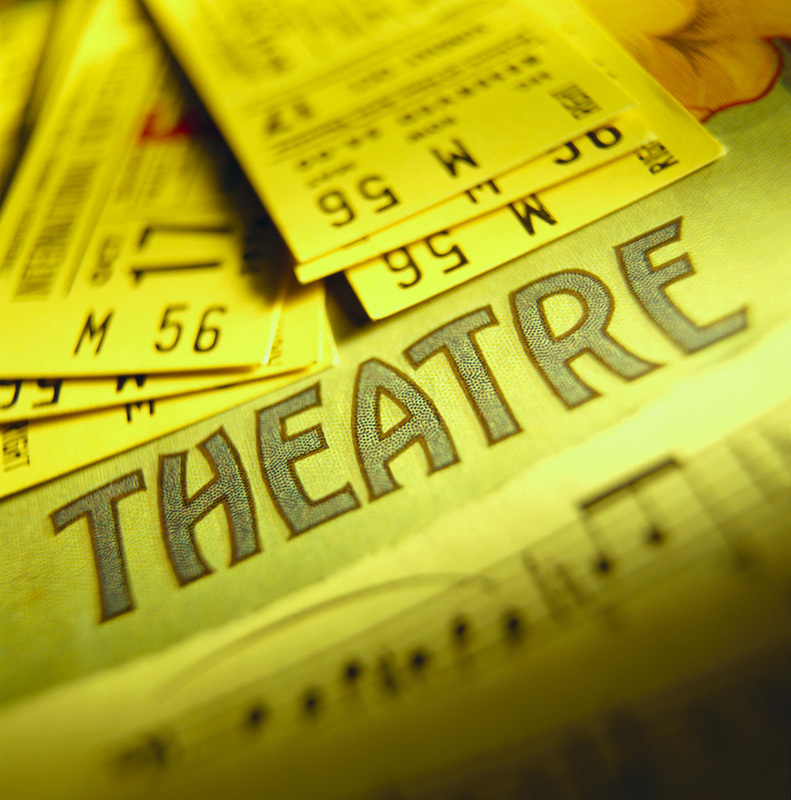 Your membership is a vote for continuing dependable, accessible, quality, community theatre. Membership runs July-June; NEW members, joining after March, are counted through the following membership year. Members vote for the board and other issues and are invited to our Annual Meeting before the Barney Awards in June. Paper copies of “Ripples” newsletter are mailed to Season Ticket Holders and Members only. All are encouraged to opt for an e-mailed Ripples for earlier delivery! Step 1 - Click on your membership level and add to cart. Step 2 - Complete and submit the form below. Step 1- Pick a membership level. We are a nonprofit 501(c)(3) organization; donations are tax deductible. Checks payable to Riverwalk Theatre, P.O. Box 12249, Lansing, MI 48901 or by PayPal or credit card below. TECHNICIAN - $25: Includes voting, newsletter, program listing. STAR - $500: Includes voting, newsletter, program listing, plus six comp coupons, and your name on a seat in the theatre. ANGEL - $1000: Includes voting, newsletter, program listing plus twelve comp coupons, your name on a seat in the theatre, and your name on the lobby donor board. Step 2 - Complete and submit form.